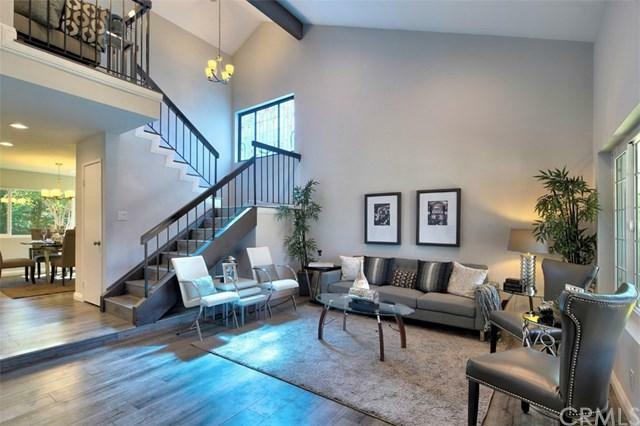 A Rare Two-Story Single-Family Home in the heart of West Hills. Newly upgraded 4 Bedroom 3 Bath Home. 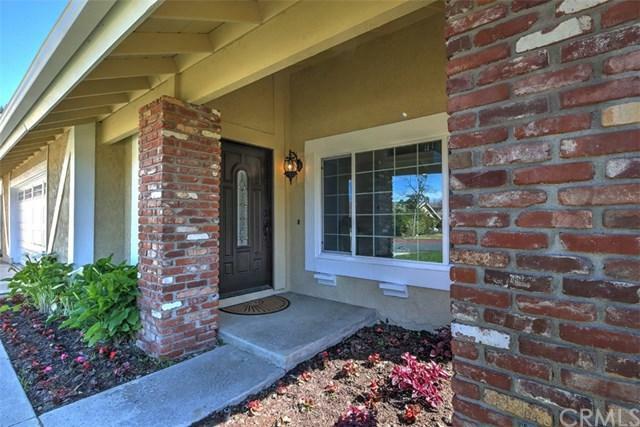 This bright and spacious home sits on a lot over 7,000 square feet in a cul-de-sac. Open floor plan from the cozy family room with a fireplace to the updated kitchen complete with Quartz countertops, brand new appliances, auto-close cabinets, and pantry. High vaulted ceiling and fan/lights in the Master Suite upstairs. Original Stained-Glass Window up the stairways by the living room. New Dual Pane window A Rare Two-Story Single-Family Home in the heart of West Hills. 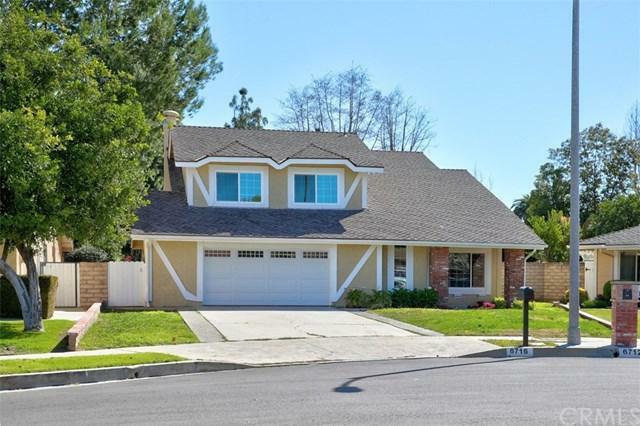 Newly upgraded 4 Bedroom 3 Bath Home. 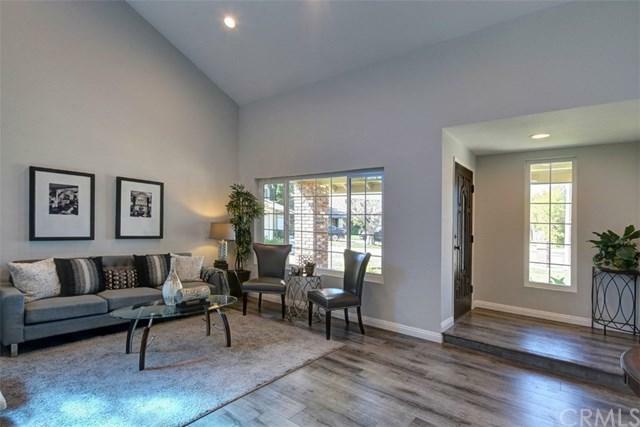 This bright and spacious home sits on a lot over 7,000 square feet in a cul-de-sac. Open floor plan from the cozy family room with a fireplace to the updated kitchen complete with Quartz countertops, brand new appliances, auto-close cabinets, and pantry. High vaulted ceiling and fan/lights in the Master Suite upstairs. Original Stained-Glass Window up the stairways by the living room. New Dual Pane windows through out the rest of the house with laminate floorings and matching tile floors in the bathrooms and kitchen. Close to Shadow Ranch park and minutes to Topanga Westfield mall, and other national retailers and restaurants.